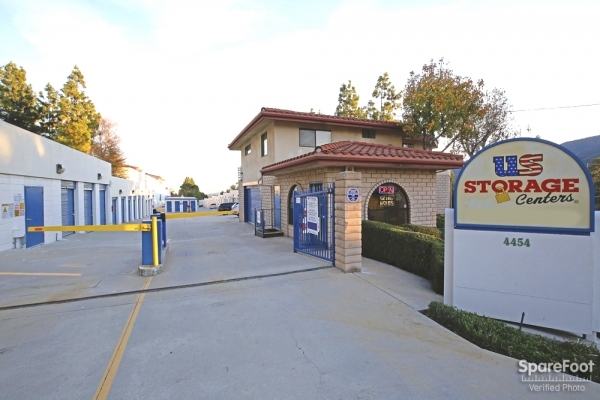 US Storage Centers - La Crescenta is a state of the art, clean, storage facility. 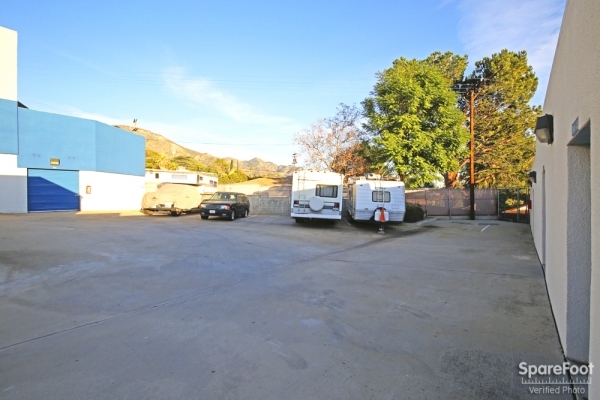 Located at 4454 Lowell Ave La Crescenta, California. 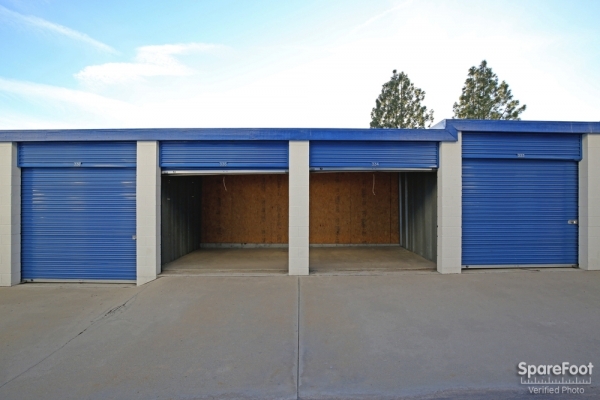 Our storage facility offers easy loading and unloading, drive-up units, convenient access hours 365 days access, extend hours and a video recording system for added security. We also have a resident manager for extra security. We also except commercial deliveries and sell boxes and moving supplies. Our office is open Monday - Saturday 9 a.m. ? 6 p.m. I look forward to hearing from you, and I know your valued items will be very safe here. 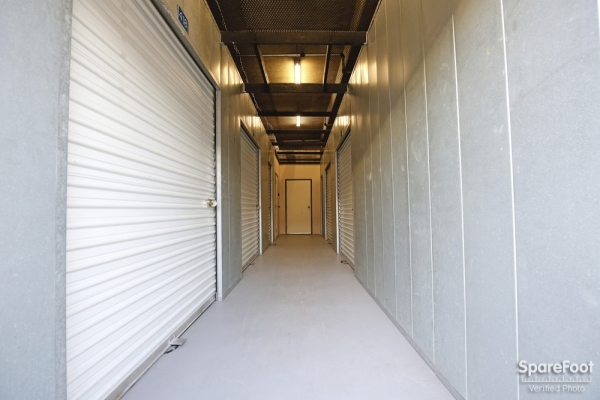 This facility appears clean and well-kept. Service is very good. Easy check in. Facility appears clean and organized. Check-in was easy. Very helpful and courteous staff. 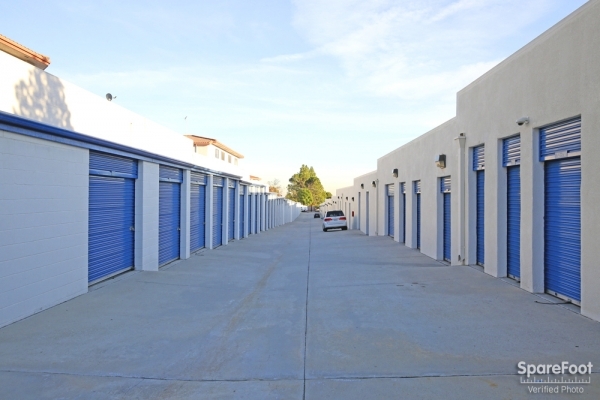 One of the nicest storage facilities I've seen. I definitely recommend it. 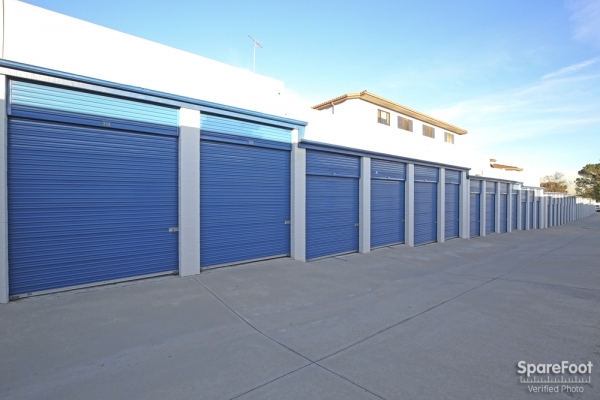 Happy with my first experience renting a storage unit. Patty was great. 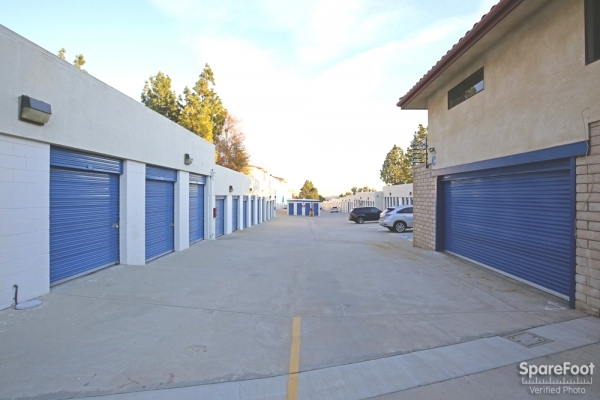 Very clean, secure and well-maintained facility. Location is great and the staff are friendly and knowledgeable. Fantastic service and a great location. Staff is friendly and helpful. 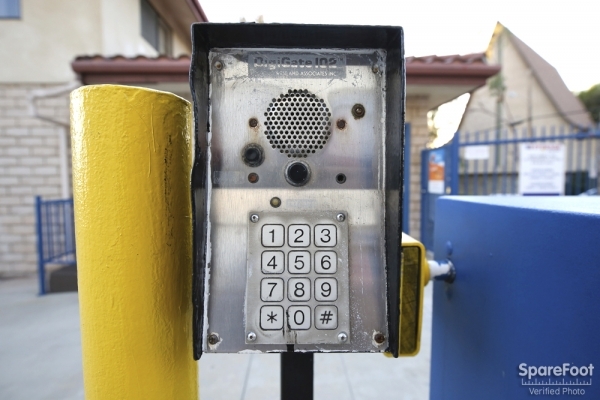 The facility is always clean and easy to get into and out of. I highly recommend it. Truly extraordinary service! Nice, clean facility. Good prices. I didn't have much time to get the paperwork done since I was on my lunch break but it only took 15 minutes. The employee also suggested I rent a different unit because of the price and cleanliness and he was right. They were extremely helpful. Off. person, Heather, was very helpful, profesional, patient, detail and clear in answering all my question at Lease signing. She also offer me good sugestions. 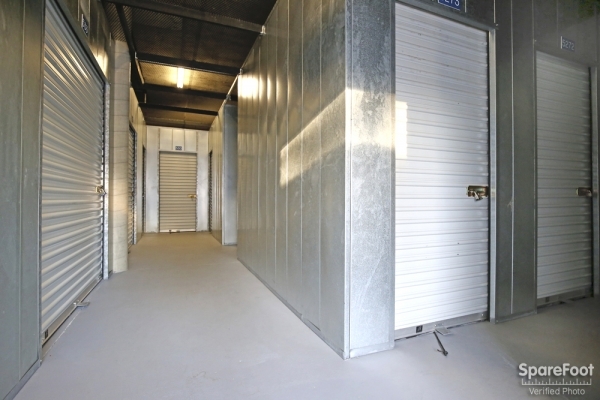 The storage facility is clean and well kept. The price, WOW. Why would I pay more for the same in Montrose or anywhere else. 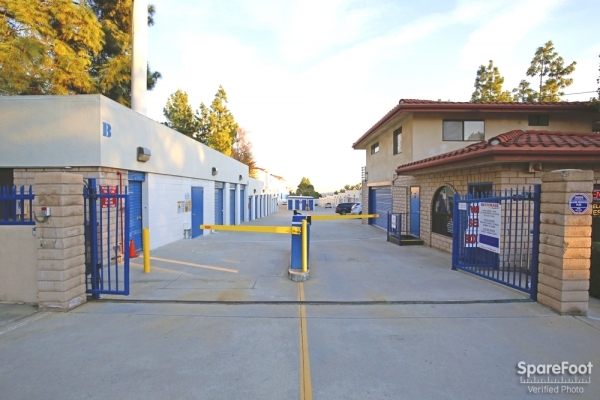 We are SO happy to have found an alternative to Public Storage at US Storage in La Crescenta. 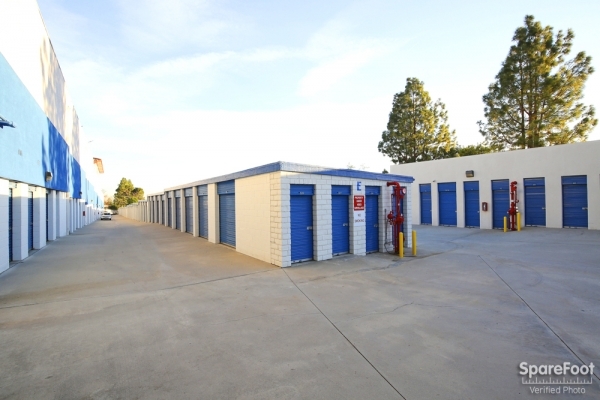 They keep the place spotless and secure, plus the setup we have keeps the dirt out of our stuff while making it easy to get to. 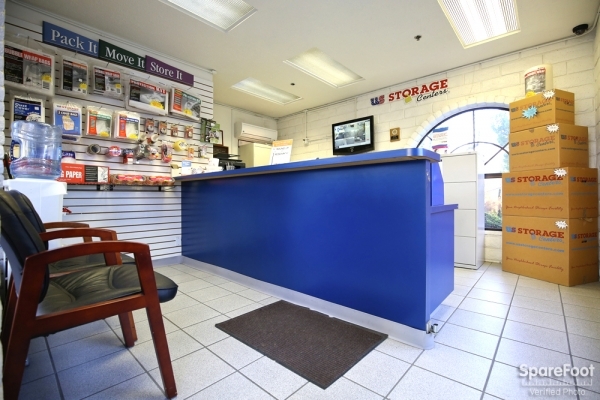 The location, office and access hours are convenient, and the services is friendly and efficient. We highly recommend them.